Yu-Gi-Oh! TCG Event Coverage » YCS Mexico City: Here are the Top 4 Duelists! Home > 2016/09 - Mexico City, Mexico, Yu-Gi-Oh! 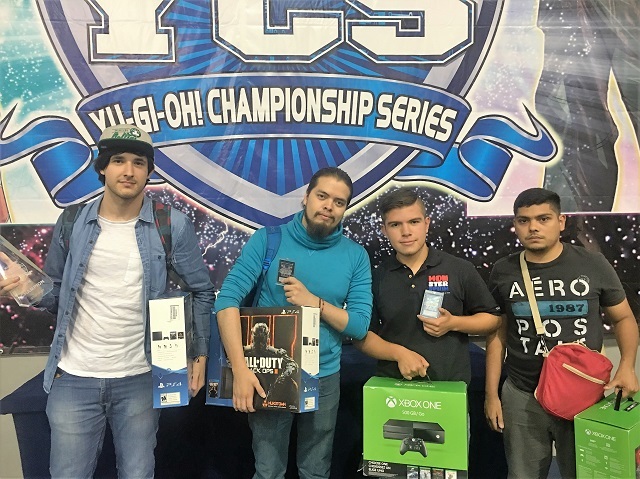 Championship Series	> YCS Mexico City: Here are the Top 4 Duelists! YCS Mexico City: Here are the Top 4 Duelists! Take a look at the Top 4 Duelists in Mexico City!